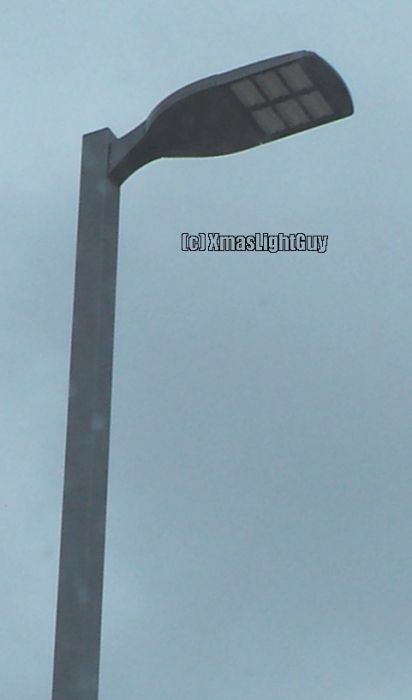 LED lighting in a small parking lot. Was kinda surprised to see these where the were since its an old building / probably not much of a budget. I see these taking over plaza shoeboxes everywhere in Canada. Looks like an AEL autobahn knockoff too. 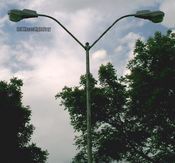 I think this is a Lithonia Lighting DSX1.